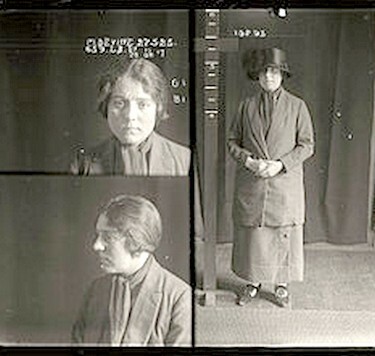 Wicked women, seductive sinners, vicious vixens – the female criminal is portrayed in many guises in popular culture, myth, literature and history but what do these stereotypes tell us about real women and crime? The recent screening of Underbelly Razor highlighted some of the most notorious women in our history. Australian authorities have grappled with how to control wayward women from the moment the first female convicts stepped ashore. Showing at Liverpool Regional Museum until March 18th 2012 is the Femme Fatale - the Female Criminal exhibition which looks at the portrayal of female criminals in popular culture and compares them with the real stories. 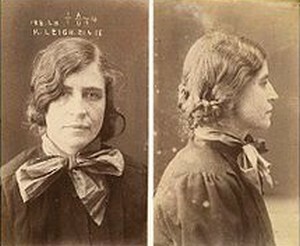 Some of Australia's most infamous female criminals will be featured including sly grogger Kate Leigh, 'madam' Tilly Devine, poisoner Yvonne Fletcher and 'the man woman murderer' Eugenia Falleni, alongside lesser known female prisoners who spent time at Long Bay Penitentiary between 1915 and 1930. The brutal reality faced by the notorious female offenders is portrayed and the exhibition examines the extreme conditions, popular culture and the true stories of some of our most notorious female criminals. 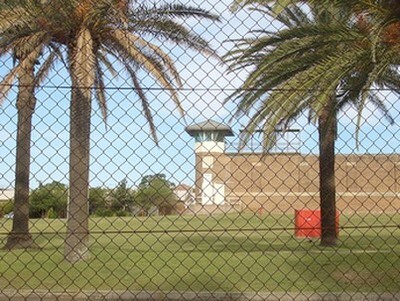 The State Reformatory for Women was opened at Malabar in 1909 due to the imminent closure of Darlinghurst Gaol, and was home to some of New South Wales most dangerous female criminals until the women's prison was vacated when the Mulawa Correctional Centre opened in 1969 at Silverwater. 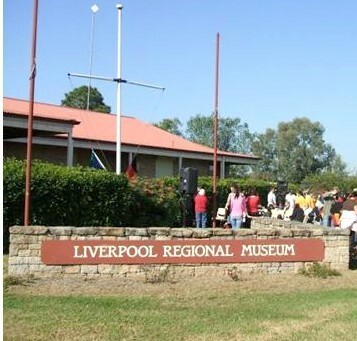 The Liverpool Regional Museum can be found on the corner of the Hume Highway and Congressional Drive, Liverpool. The Museum is located about one kilometre south of the Liverpool City Centre on the Hume Highway or 20 minutes walk from Liverpool Railway Station. There is ample free parking provided. Opening hours are Tuesday to Saturday from 10am to 4pm. The Museum is closed between 1-2pm. Disabled access and facilities are available.